This entry was posted in Recovery & Support on March 16, 2015 by Platinum. For many individuals recovering from addiction, it is necessary to complete a stage of detoxification. Learning to adjust and withdraw from a substance on which the body has become dependent will be challenging, both physically and emotionally. As the recovering addict adapts to functioning without a particular substance, they may find themselves drawn to other behaviors or habits to cope through this process. An alternative substance that addicts may turn to as they recover is caffeine. 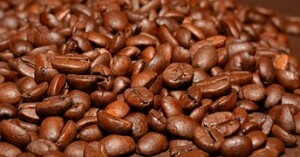 Caffeine can be found in several products, most commonly coffee/coffee drinks, black/green teas, and energy drinks. Caffeine can also be included in supplements, medications, and foods. To many people, caffeine is a necessary part of the day. Starting out the morning with a “cup of joe” is a commonplace way of kick-starting things into gear, and the body can quickly become dependent of caffeine like any other substance. Withdrawal from caffeine can also cause similar side effects. 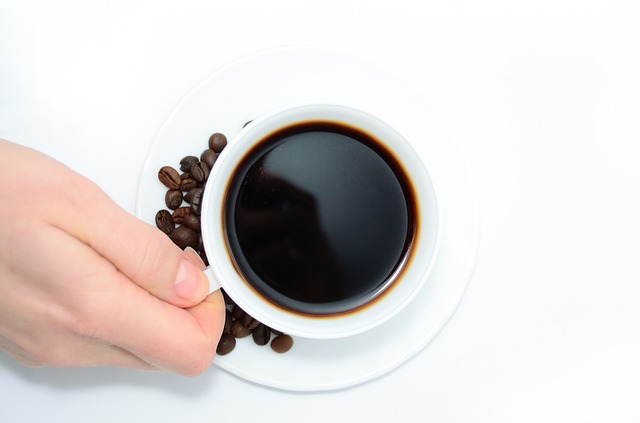 As a recovering addict, it is important to find the balance with caffeine use, especially if caffeine was a substance abused with a drug or alcohol addiction. In addition, if there are medical complications that have resulted from addiction, continued use of caffeine can further exasperate these conditions. If you or a loved one is in recovery from addiction and are unsure how to appropriately use caffeine, be sure to consult a physician or your treatment team. If medically necessary, you may need to be weaned off caffeine, and this can be done safely through a tapering protocol. While caffeine is a common part of many people’s lives, those recovering from drug or alcohol addiction should precede this substance with caution. Allowing the body to heal and recover from addiction without the interference of caffeine may be helpful. Be sure to discuss your caffeine use, past and current, with your treatment team to decide the best course of action in your recovery. What has been your experience with caffeine use in addiction recovery?